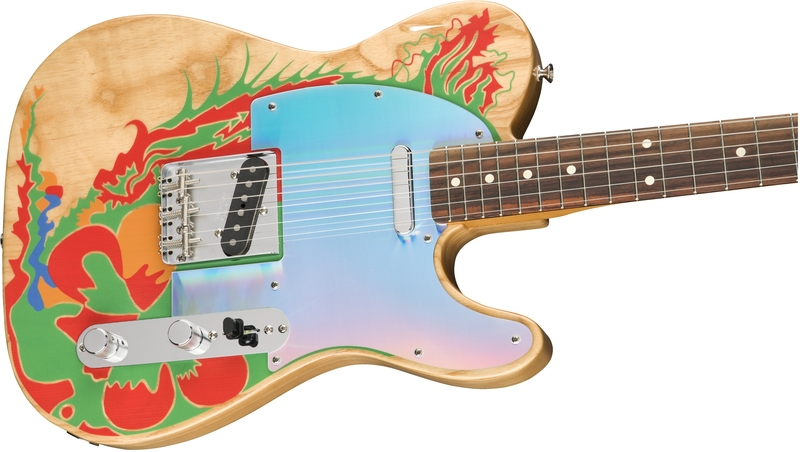 Like Page’s original ’59 Telecaster, the two-piece body is crafted from ash with an attractive grain, making it extremely resonant with well-defined mids. 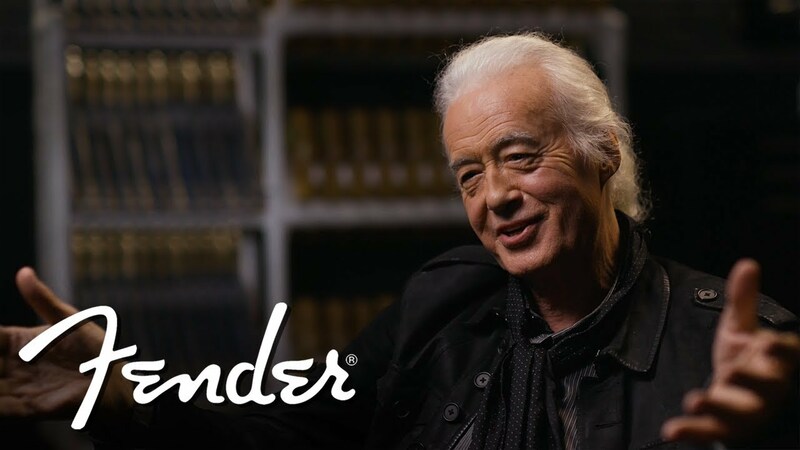 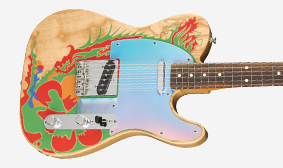 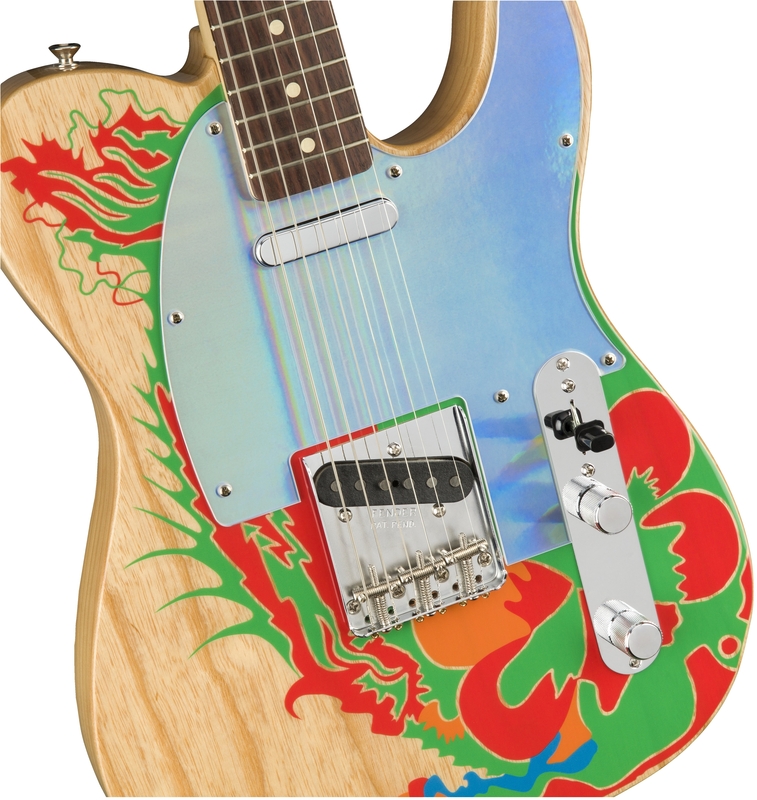 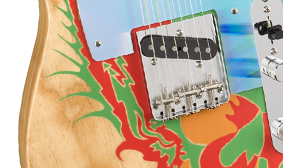 The Jimmy Page Telecaster features a reproduction of Jimmy Page’s famous artwork, finished with a smooth satin lacquer. 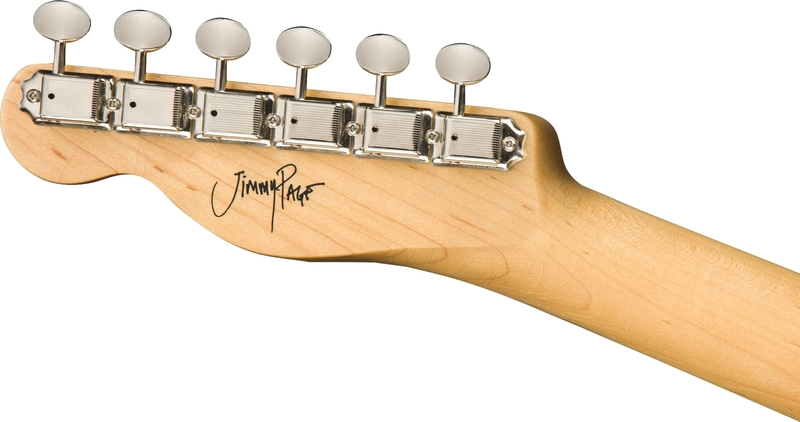 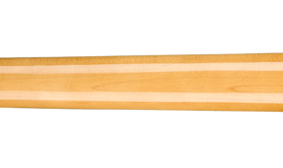 We duplicated the exact neck profile from Page’s Telecaster, finished with our Road Worn® lacquer and capped with a period-correct slab fingerboard. 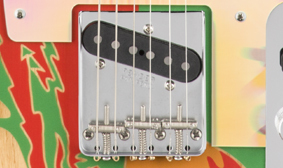 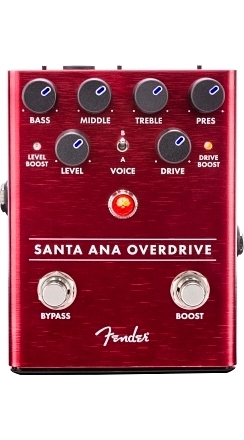 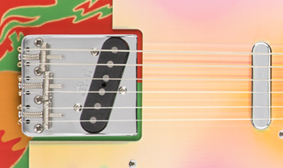 Designed for authentic Fender tone, the custom pickups are constructed as close to the originals as possible. 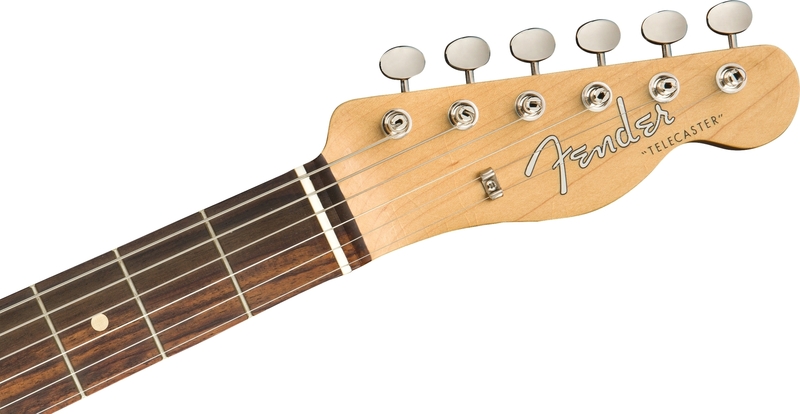 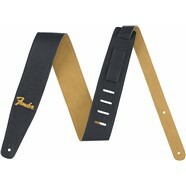 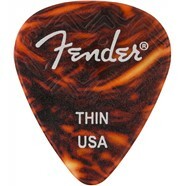 String top-load-style for a rounder sound with easier bending (like Jimmy Page), or traditional through-body for classic Fender twang. 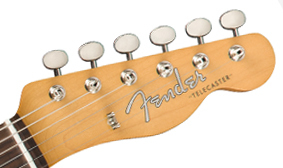 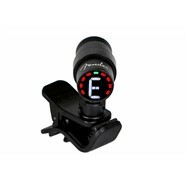 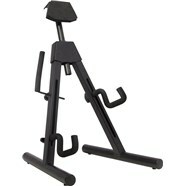 Vintage-style tuning machines offer classic style and rock-solid tuning stability.